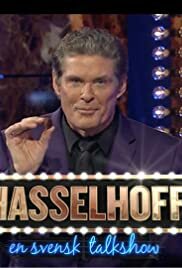 David Hasselhoff has traveled to Sweden to host a talk show on Swedish television. 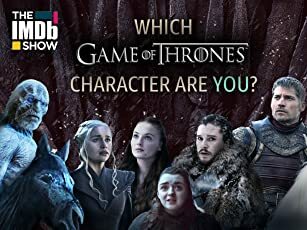 In each episode he invites famous Swedish people that fits into the theme of the night. He asks them his signature question: Why are you famous? Following the first ever Somali bandy team in their struggle to reach the World Championship in Siberia 2014. The team lives and trains in Borlänge, Sweden and is coached by legendary, former bandy player Per Fosshaug and Cia Embretsen.